Heechul revealed he feels anxiety when Super Junior rises on search engines. 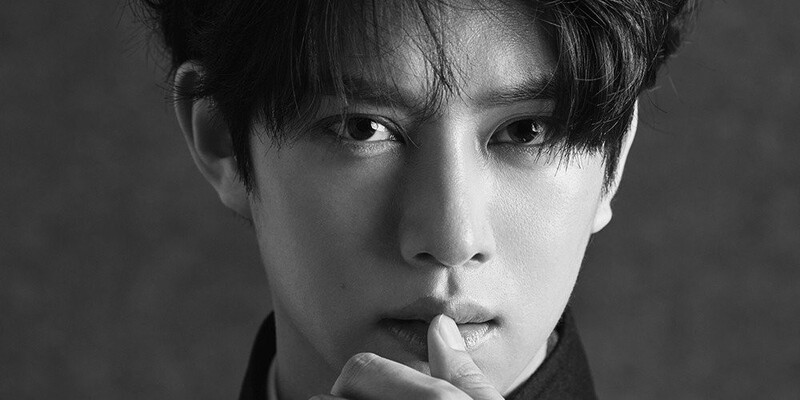 On the June 23rd installment of 'Surprising Saturday', Heechul shared his honest thoughts as a member of Super Junior. He talked about how he felt when his name rose on search engines, saying, "I don't think many people don't know me, and I feel like if Super Junior rises in search rankings, it's probably not good news." He continued, "Firstly, I can't click on it. I get nervous. I asked Leeteuk about it, and he told me it was because I sang 'Devil' when I appeared on 'Surprising Saturday'." Are you surprised to hear about this from Heechul?